The pair - who were sentenced two years ago in a separate case regarding the abuse of an Indonesian domestic worker - caned and kicked Myanmar national Moe Moe Than, 32, and also forced her to perform chores in her underwear. Chia Yun Ling, 43, was sentenced to 47 months in prison and fined S$4,000. She was ordered to pay Than S$6,500 in compensation. Rozita Mohamad Ali, who holds the honorific title "Datin", was initially charged with attempted murder. On March 15, 2018, the 44-year-old was placed on a good behaviour bond of 20,000 ringgit (S$6,600) for five years after pleading guilty to the amended charge of causing grievous hurt by dangerous weapons or means. Linda Seah Lei Sie, 39, was found guilty of six charges - five for assault and one for making Phyu Phyu drink tainted water - and jailed for three years. 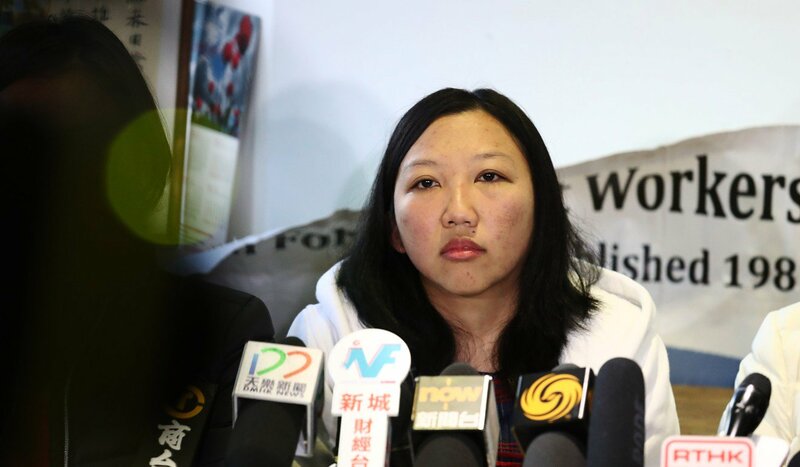 She was also ordered to pay the victim S$11,800 in compensation. 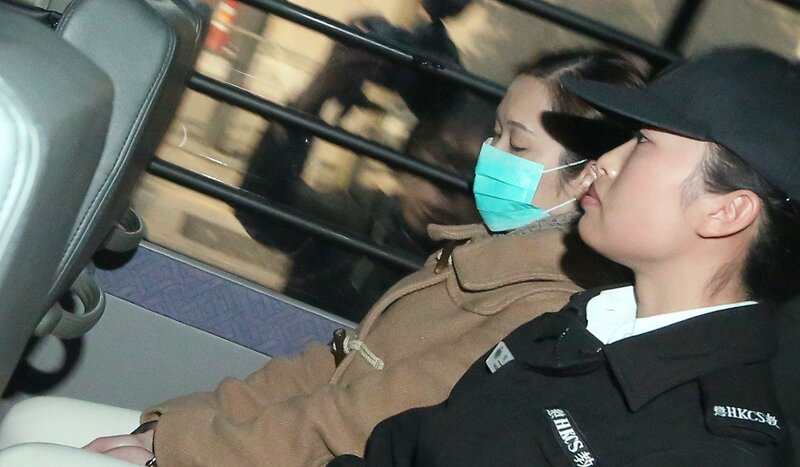 Her husband Lim Toon Leng, 44, was convicted of punching the maid on the forehead and sentenced to six weeks in prison.